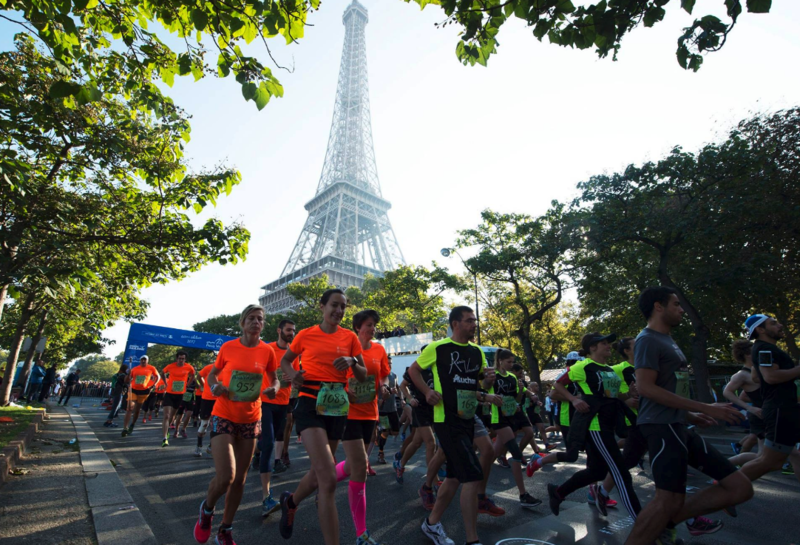 This 10-mile point-to-point race in the French capital starts in the shadow of the Eiffel Tower. 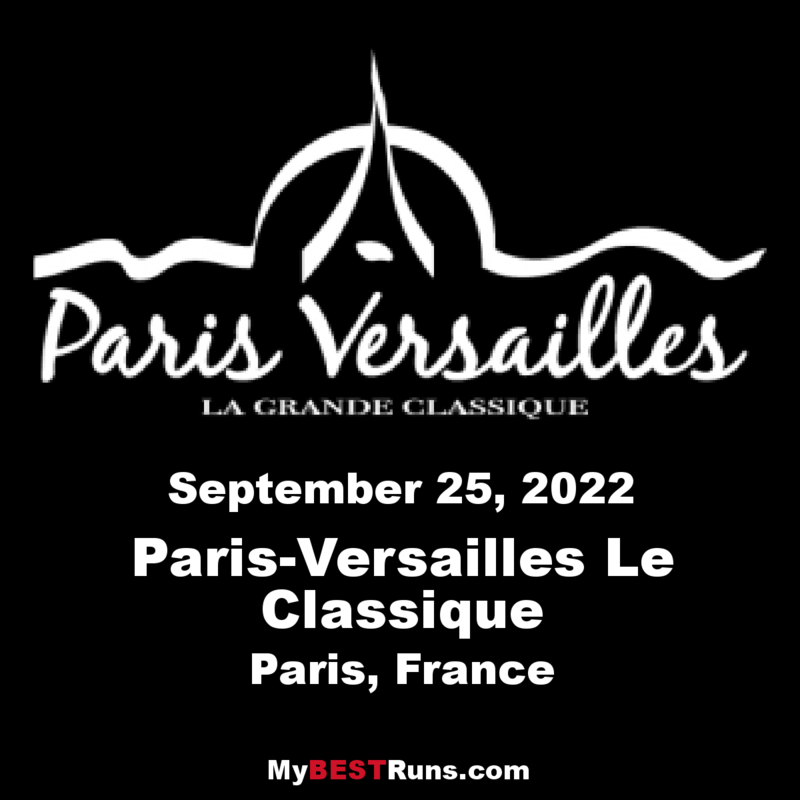 The first four miles of the course hug the banks of the Seine River before runners head through Paris’s wooded suburbs before a finish at the magnificent Palace of Versailles. Unless you’re an elite athlete, the start is something of a free for all: a no-seeding policy means you can start where you like. The race course is unchanged since 1992. 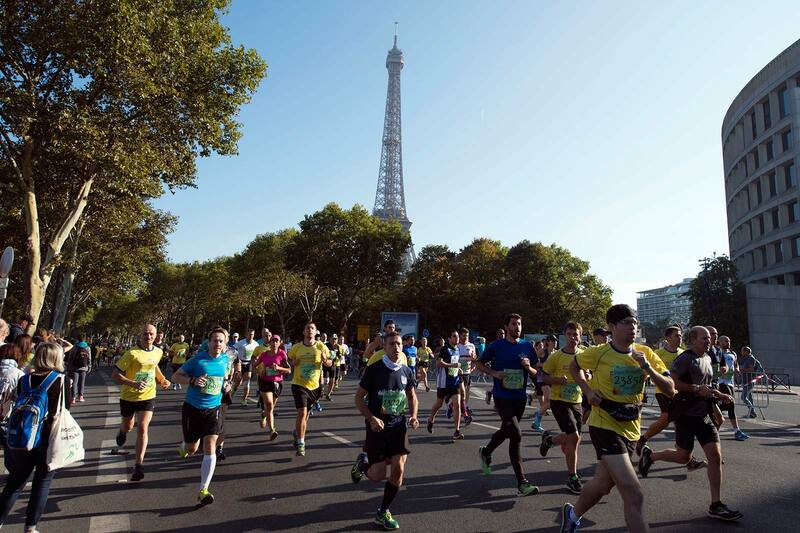 The race is 16.2 kilometres (a bit more than 10 miles) long, from the bottom of the Eiffel Tower to the Château de Versailles.